Mesenchymal stem cells (MSCs) are defined as undifferentiated cells that are capable of self-renew and differentiation into several cell types. Moreover, MSCs can secrete several cytokines such as HGF, EGF, VEGF, IL-6, TGF-beta 1, TIMP-1, IGFBP-2, NT-3, BMP-4 and TNF-α. These cytokines and signal molecules play a vital role in anti-inflammatory responses and tissue repair. Stem Cell Skin Bioliquid is the wonderful component of cosmetic to promote the effects skin repair and cell regeneration. 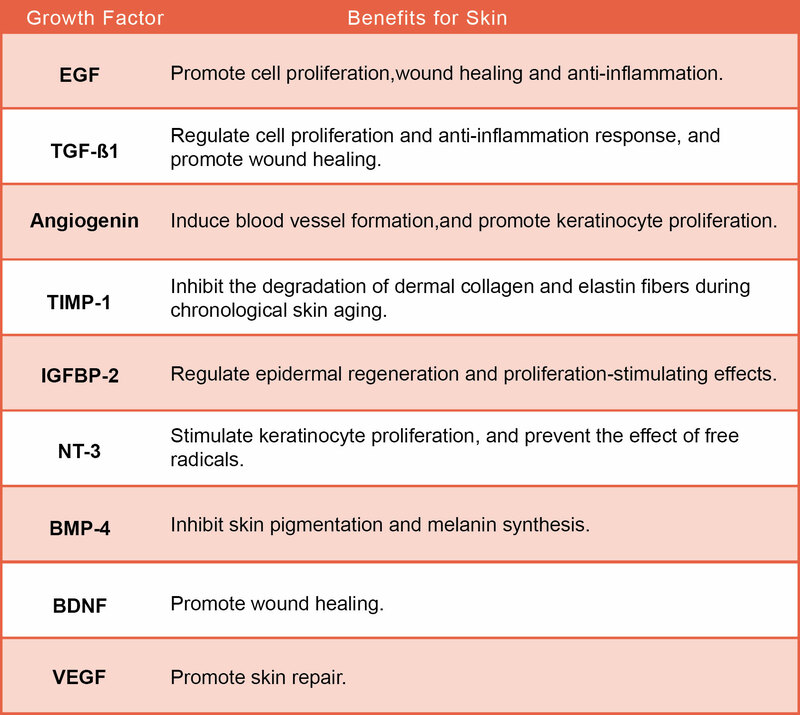 Figure 1：Stem Cell Skin Bioliquid promotes the proliferation of human dermal sheath cell. Depend on the result of MTS assay, it was noted that Skin Bioliquid may induce dermal cell proliferation through a dose-dependent manner.